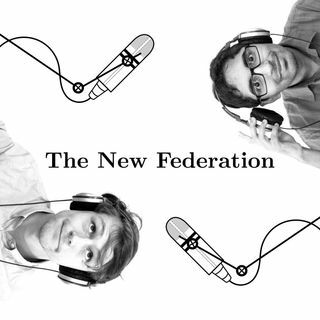 A Podcast for Australia in the 21st Century. If you are reading this, then you have stumbled on a podcast that we hope will engage you and enliven the great swirl of debate and discussion that forms our lives. We hope The New Federation will, be reasonable where reason is lacking, be adversarial when it seems consensus is imminent and avoid falsehood whilst striving to never be ... See More trivial.